Jack Daniel Distillery Single Barrel Rye Whiskey is crafted from a batch of 70% rye, 18% corn and 12% malted barley (this mashbill is the first new mashbill used at the Jack Daniel Distillery Distillery in over a century). Once the ingredients have been mashed, they are fermented with a proprietary strain of yeast and iron-free cave spring water. Following fermentation, the wash is distilled and the resulting whiskey is then charcoal mellowed through 10 feet of sugar maple. This filtering process, known as the Lincoln County Process, earns the whiskey the title of “Tennessee Whiskey” and imparts a signature, sweet yet smoky flavor profile. Once the whiskey has been charcoal filtered, it is matured for several years in toasted and charred new American White Oak barrels stored in the uppermost locations at the Jack Daniel Distillery warehouses. The higher the barrels are positioned, the hotter the temperature, and therefore the more opportunity the whiskey has to interact with the oak. 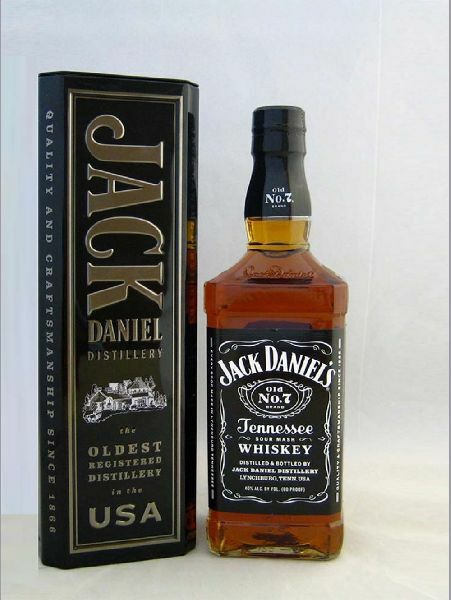 8,000 cases of Jack Daniel Distillery Single Barrel Rye Whiskey will be released worldwide.